For Southern Rhone drinkers, Santa Duc, St. Cosme and St. Damien are clearly the top 3 producers in the town of Gigondas. 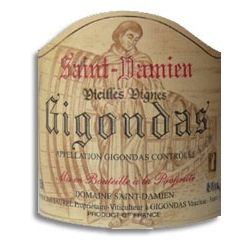 Wines from Gigondas, where it is warmer than Chateauneuf-du-Pape, are known for their power and purity of fruit. St. Damien makes wines from extremely low yields (20 hectolitres per hectare), the wines spend 1 year in large oak foudres, and are finally bottled unfined and unfiltered. 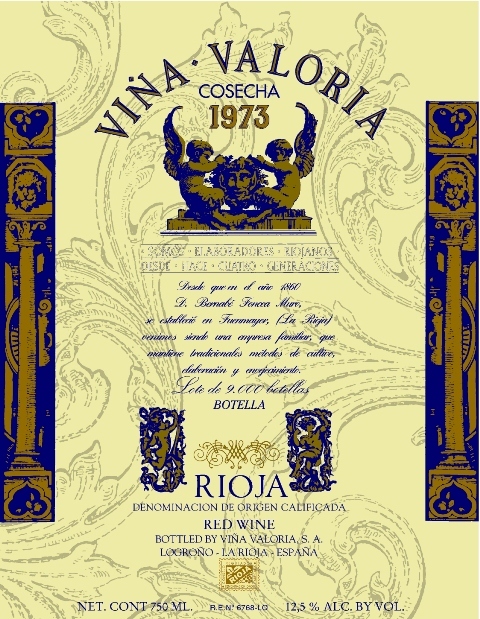 The 2011 Gigondas Vielles Vignes is 100% Grenache from vines over 40 years of age. 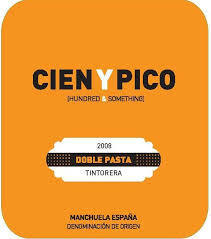 Weighing in at over 15% ABV, this is a big, sturdy wine that needs some time in the air to unravel and show its stuff. Keep in mind that the Parker review below was written before the wine had been released, hence the score range of 89-92 points. I drank this wine multiple times over the weekend and it is, at least in my opinion, easily a 92 point wine. Last, but certainly not least, we have a real treat for you Cabernet drinkers. 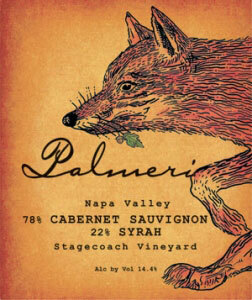 We were able to secure an amazing price on Palmeri’s 2005 Stagecoach Cabernet Sauvignon/Syrah. I’ll tell you the best part first, the wine is priced at $31, and it is drinking beautifully right now. I know what you’re thinking – Stagecoach fruit, from one of the best California vintages in the last 20 years, and it’s $31 – there HAS to be something wrong with it, right? Well, no, there isn’t. The only issue I see with this wine is that they publicized on the label that is has some Syrah in it, which scares some folks away. As you can see, they are still charging $62/bottle for it on their website: http://www.palmeriwines.com/buywine.php, so good for them. Fortunately for you, we were able to get several cases of the 245 made, and are doing it for a special price of $31/bottle this week. This is a big, brooding red that drinks well now with a few hours of air, but will easily hold and even improve in the cellar for 5+ years to come. Amazing juice for the money!!! !